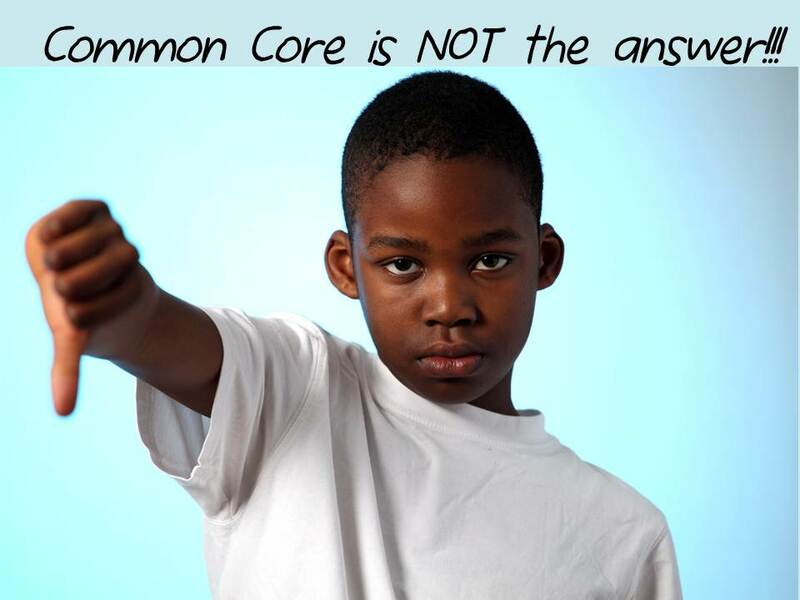 You are here: Home / The Serious Stuff / Education / Common Core–Did you know??? Call your Governor, state Representative and state Senator today! Demand they stop implementing Common Core.